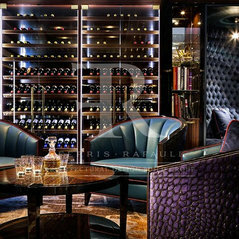 Ferris Rafauli is an iconic architectural designer and artist who conceives, designs and builds ultra-luxury homes across North America and Internationally. Catering to the ultimate in ultra luxury living, the epic and award winning homes that he designs and builds are a testament to his signature style, flawless execution and precision construction. 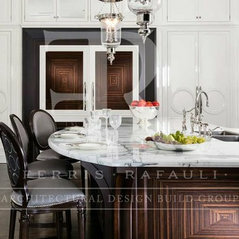 Ferris Rafauli Architectural Design Build Group specializes in designing and building the finest in Architecture, Interior Design, Custom Fine Furnishings and Landscaping. Each of these elements are seamlessly built with the highest level of craftsmanship and attention to detail by Ferris Rafauli, resulting in the ultimate in luxury living. 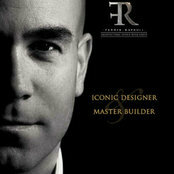 Ferris Rafauli Architectural Design Build Group provides a true 360 degree turn-key service. Specializing in designing and building the finest in Architecture, Interior Design, Custom Fine Furnishings and Landscaping. 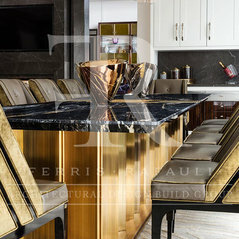 Each of these elements are seamlessly built with the highest level of craftsmanship and attention to detail by Ferris Rafauli, resulting in the ultimate in luxury living.